Sonja Gaulke graduated from the University of Melbourne in 1990. She has worked in a rural private practice, The Australian College of Optometry (Tutor and Clinician), and with a Retinal Ophthalmologist, before beginning Berwick Family Eyecare in 2000. 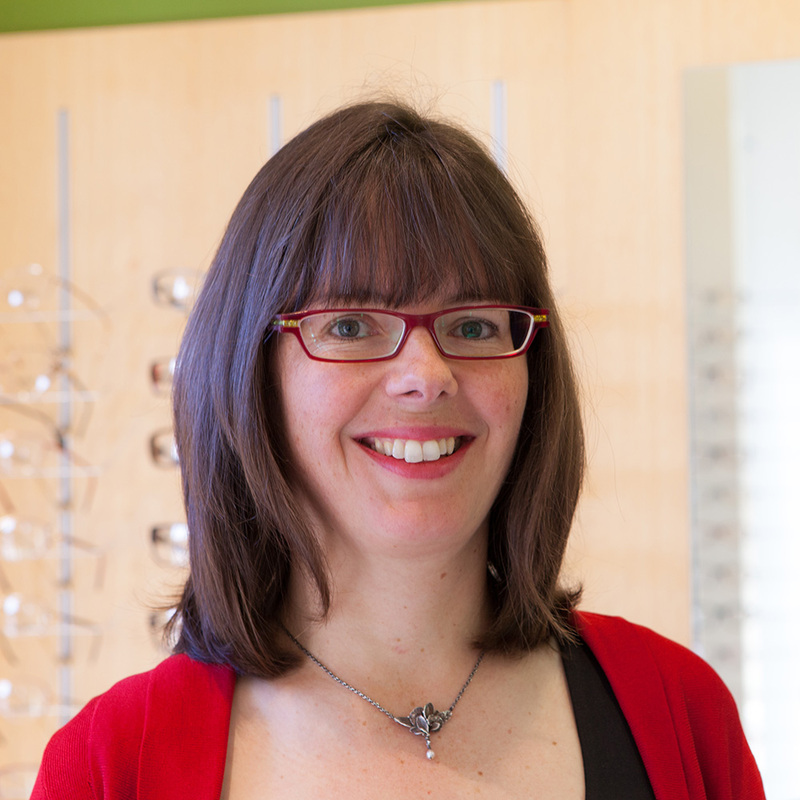 Sonja specialises in Diseases of the Eye, management of Ocular Emergencies and Children’s Vision. She is an active member of the College of Behavioural Optometrists.